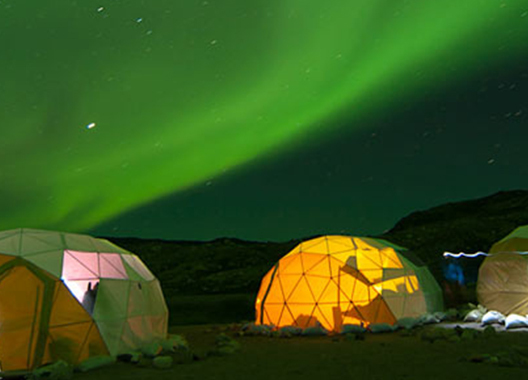 Experience icebergs, northern history, towns and villages on a trip in the contrasting South Greenland. 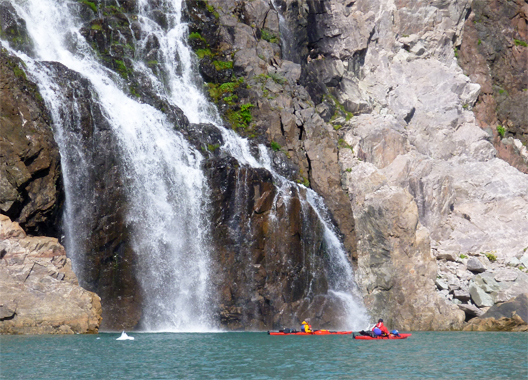 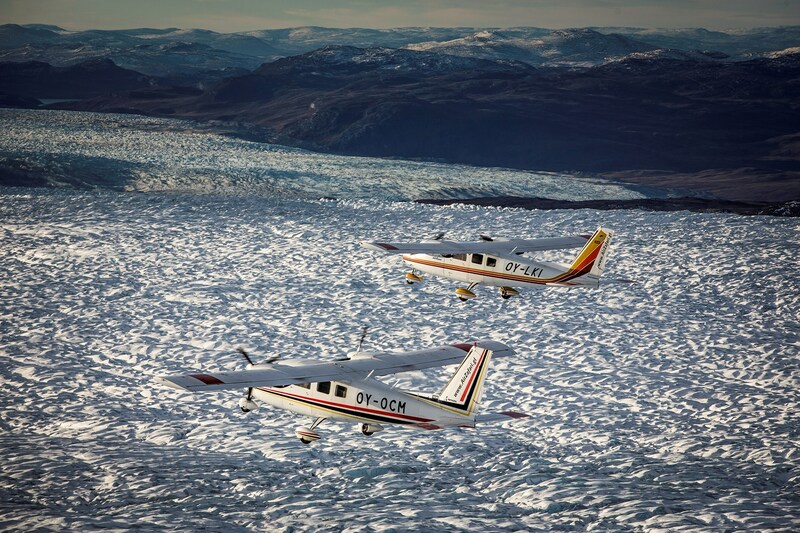 Many exciting experiences in southern Greenland. 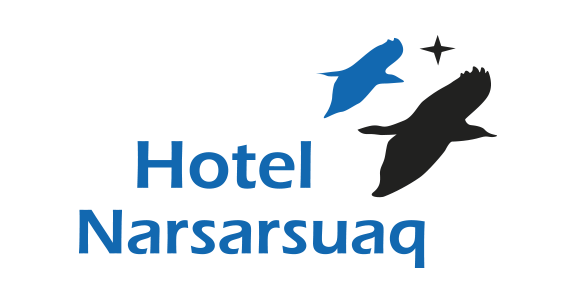 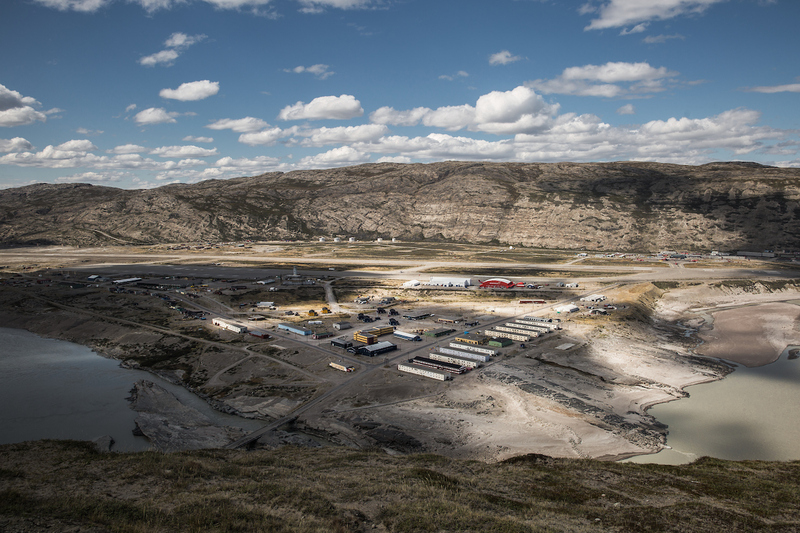 Also visit our sister hotel, Hotel Kangerlussuaq.